This portrait is so great ! 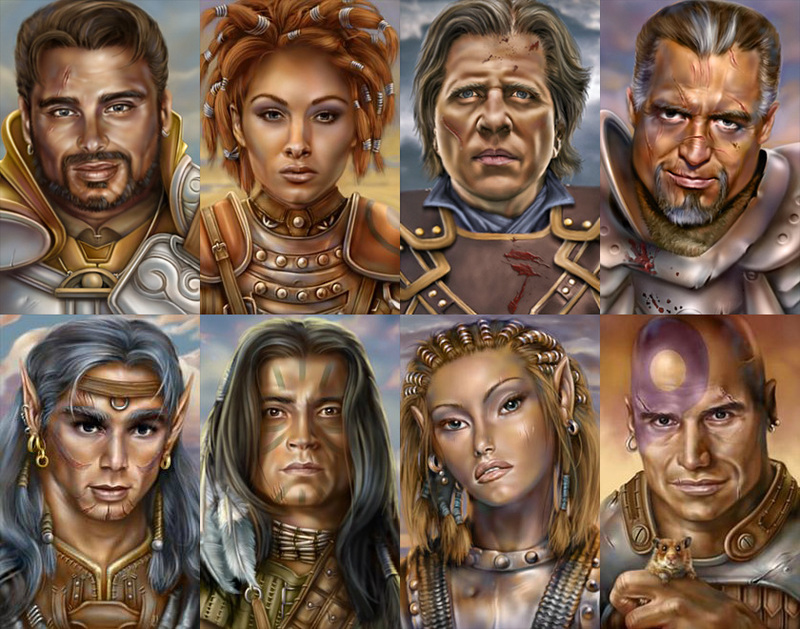 The BG2 style is the best and Artaius is like a Bioware original portrait ! 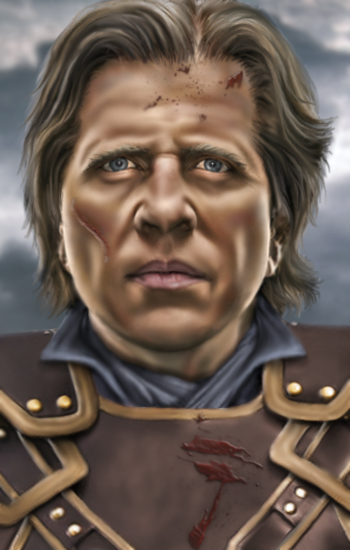 Perhaps you could create portraits of famous characters like Aran Linvail or Viekang ? Thank you very much for your art. Thank you! Though I had never made many in the BG2 style, I decided to experiment with it more after having had Gleya turn out so well. That’s pretty Goddamned funny! Google Alerts dropped this one on me this morning…who knew I had such Matinee-Idol good looks?! !